Our quizmaster is taking off another month, but will return in May. Each month we note birthdays of some of the masters of the mystery genre, with hopes that readers might read (or re-read) one of their gems. Reginald Hill was born April 3, 1936, in County Durham, England. His best-known books featured Superintendent Andrew Dalziel and Sergeant Peter Pascoe. He also wrote under the name Patrick Ruell. He died in 2012. 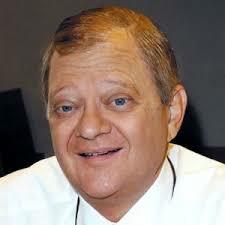 Tom Clancy was born on April 12, 1947, in Baltimore and died there, a loyal son of the city, in 2013. At age 37, after a number of years in the insurance business, his book The Hunt for Red October was published and transformed military thrillers with its detailed and accurate technical descriptions. It also led Clancy to write 18 books that sold 100 million-plus copies and helped him become part owner of the Baltimore Orioles, among other achievements. 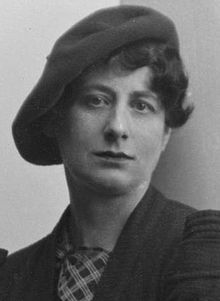 Ngaio Marsh was born April 23, 1899, in Christchurch, New Zealand. Her popular series featuring Roderick Alleyn, second son of a baronet and a police inspector in London, numbered 32 books, written between 1934 and 1982. The Mystery Writers of America presented her with its Grand Master Award in 1978, four years before her death. Dorothy Sayers, Marsh is credited with creating the ever-popular "traditional" English detective story. 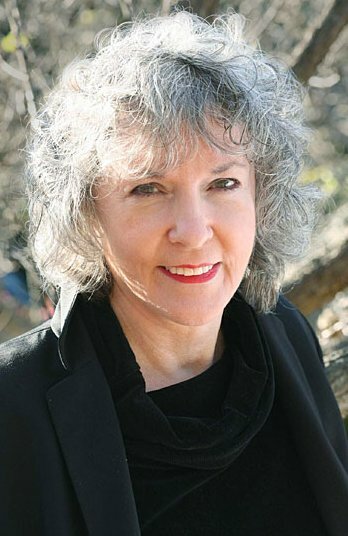 Sue Grafton , born April 24, 1940, in Louisville, Kentucky, was best known for her Kinsey Milhone "alphabet mysteries" (1982-2017). Writing TV screenplays honed her plotting and characterization skills and led to the almost instant success of the Kinsey series. She received the Grand Master Award from the Mystery Writers of America in 2009. Her death in 2017 forever ended the alphabet with the letter "Y." What better way to carry your books (or anything else) and at the same time demonstrate your love of mysteries than with our signature black bag? Mainely Murders and other small independent booksellers. At a time when you have other choices, you've shown a commitment to those of us who are part of the local community and who consider customers to be friends and neighbors. Yes, we're still in Paris, But, we're packing our bags and heading north--to Scotland. While we've been enjoying spring here in France, we're not so optimistic about what we'll find on arrival in Glasgow. We love Paris in the springtime, but Scotland, and its writers, beckon. 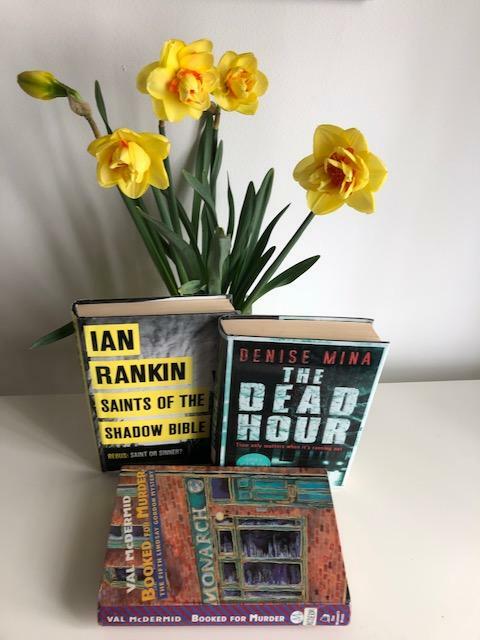 So for the next week or so, we'll immerse ourselves in the land of Val McDermid, Ian Rankin, Denise Mina, Caro Ramsey, Stuart McBride, Craig Robertson, and Craig Russell. After Scotland, we'll return to Paris for our farewells before our trip home. The next time you hear from us we'll be in the midst of the buying/sorting/stocking/cleaning mode as we prepare to re-open for our ninth season on May 8. We have an unwritten policy about our travels: Go only where food is great and mysteries* help us understand the locale. wanted to go--we scored on both levels on our March trip to the Normandy region of France. We went primarily for the World War II battlegrounds--and our two days there exceeded our expectations: D-Day landing sites at Utah and Omaha beaches, battlefields, monuments, the Normandy American Cemetery, and so much more. Because so many of you are big travelers, as we are, and often ask for recommendations, here's one for you: Normandy Panorama (www.normandypanorama.com). Vanessa Letoureur is a tour guide (and driver) extraordinaire. Her small private tours are designed with you in mind, whether to the D-Day sites, Mont-Saint-Michel, Honfleur, or the cider makers. *Normandy may not be a mystery-reader's treasure trove like Paris or Provence, but it does not go unrepresented. 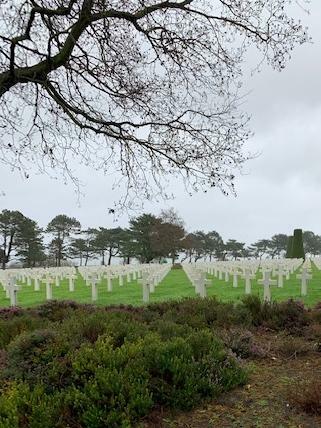 James R. Benn's Solemn Graves, the 13th Billy Boyle (about a U.S. Army detective in World War II Europe), takes place in Normandy about a month after the landing when fighting is still fierce. Aaron Elkins' 1988 Edgar-winner Old Bones takes place near Mont-Saint-Michel and harks back to the occupation of France. The coast of Brittany--specifically the French "department" of Finist �re--first attracted us after our discovery of Jean-Luc Bannalec's debut novel, Death in Pont-Aven (APA, Death in Brittany), in which Georges Dupin, a Paris detective, is "exiled" to the far reaches of France. Since then, Paula's been captivated by Murder on Brittany Shores and The Fleur de Sel Murders--as have our customers. Bannalec was among our top 10 bestsellers of 2018. Our experience in Quimper, the capital of Finist�re, drew us back this year for a longer stay. As did our affection for Breton cuisine, the ease of travel on the extremely cheap (to us) local buses, and the attractive local museums. 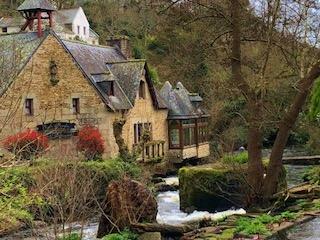 Last month, in preparation for the soon-to-be-released fourth book in the series, The Missing Corpse, we spent a day in the beautiful village of Pont-Aven. Our favorite view in Pont-Aven. Many more of you, however, turned the (dinner?) table on us, and asked us to weigh in with our guest list. For those familiar with our reading styles, it should come as no surprise that we'll be hosting two separate dinners. Unlike a few of our respondents, I'm sticking to living, breathing people. I don't really feel I can ask the dead. I think I might lack imagination, so everyone has to be alive and capable of speech. And just for convenience, I shall only ask British writers. I'd enjoy talking to Caro Ramsay and Craig Robertson about both mysteries and Glasgow. I'd invite as an old favorite Val McDermid for Glasgow (her Lindsay Gordon stories), Edinburgh (Karen Pirie), and Britain generally. For the wider world of spies in Britain I'd want Mick Herron and Stella Rimington. For history I'd see if S.J. Parris was free. If there was more space at the table, which there wouldn't be if were it ours, I'd ask Benjamin Black about how he chose from among the many possible crimes in the dark days of Ireland in the '50s and '60s and talk to Denise Mina about the rough and ready '70s and '80s in Glasgow, where stomping murders were not uncommon. To be honest, I'm not good at hosting dinner parties. Ann will tell you that I'm forever scurrying around tending to people's needs and miss most of the conversation. This party will be catered so I can sit and listen. I'm a reader who focuses on great character development. So, I've selected six writers* from whom I hope to hear the stories behind the creation of some very special characters. 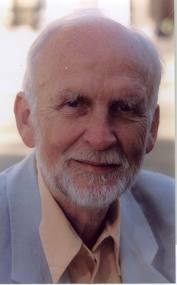 Alan Bradley: Flavia de Luce, his young sleuth and aspiring chemist. Laurie R. King: Mary Russell, partner/wife of Sherlock Holmes. Martin Walker: Benoit "Bruno" Courreges, chief of police in rural France. Laura Lippman: Tess Monaghan, reporter-turned-PI in Baltimore. Donna Leon: Guido Brunetti, police inspector in Venice, Italy. Ann Cleeves: Detective Vera Stanhope. I love those six characters, well five of them anyway. Cleeves' Vera is anything but loveable, but thoroughly fascinating. *Some people might be surprised that I didn't invite Louise Penny. The truth is that while Amand Gamache is wonderful, he is but a part of what I consider a wonderful ensemble of characters, inextricably tied to the biggest character of all, Three Pines. I may be in France, but my reading these last months has taken me all over the world. First, I blew through American writer Barry Eisler's last five John Rain "freelance assassin" books plus a few others that I hadn't read. After being a faithful follower, I had somehow missed their existence, possibly because they are no longer issued in mass market. Loved them, of course. Then, having gotten the gore out of the way, I started Nury Vittachi's five C.F. Wong/Joyce McQuinnie books, a slightly confusing mixture of short stories and full-length comic mysteries with myriad titles. There is little gore here but much inadvertent slaughter of English idioms by our "hero" feng shui master. I also sampled various British authors we don't see often. I was pretty happy with Kate Ellis' Wesley Peterson police procedurals. The fun here comes from his love of archeology (South Devon is rich in various remains) and the ties to his current crime. Classics tempted me. My favorites were by Edgar Wallace, an extraordinarily prolific early action-adventure writer whose works fell out of fashion after he died in 1932. Obviously, the books are uneven, as might be expected when 10 books come out in a single year during the 1920s. Still, they paint a picture of Britain at its peak both at home and overseas, particularly in Africa. Not an especially enlightened view, though it could be worse. They do move along. My favorite book, however, was the very excellent Down the River unto the Sea by Walter Mosley . It has everything (as Mosley's books usually do): a brilliant New York setting, a flawed hero almost broken by false imprisonment, and a chance at redemption (with the aid of a charming sociopath) both in proving his own innocence of a 10-year-old crime and the innocence of black men accused of killing two policemen more recently. Well deserving of its Edgar nomination for the Best Novel published in 2018. 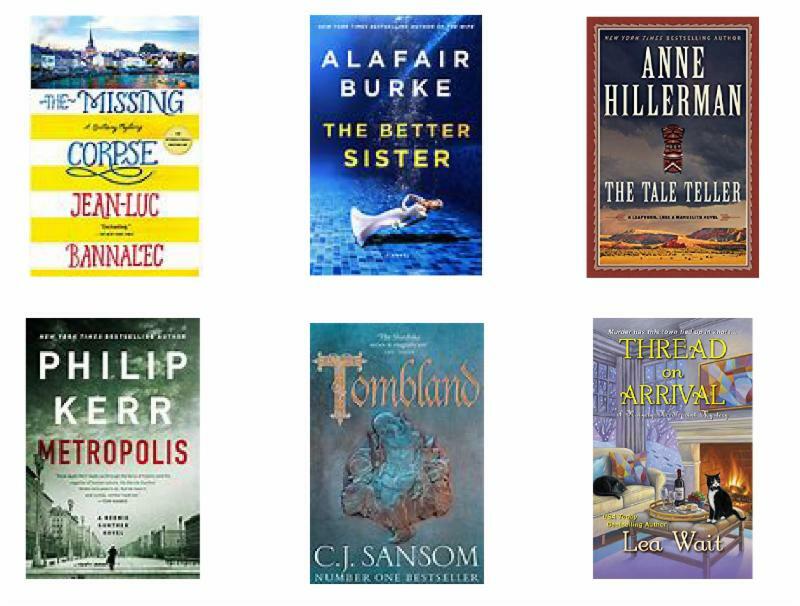 A sampling of April releases. Find more at www.stopyourekillingme.com and https://www.cozy-mystery.com/blog/soon-to-be-released-mysteries. 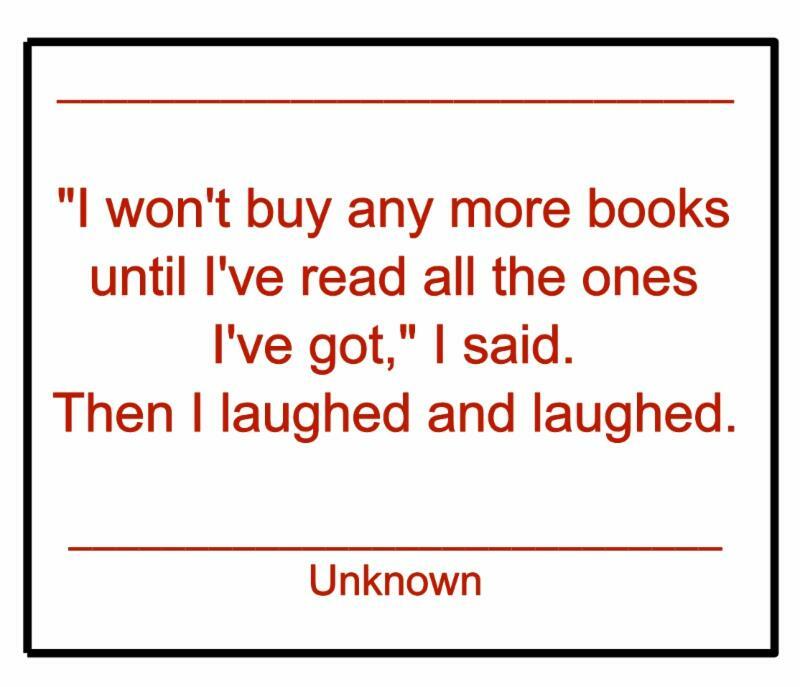 Charlie and Cheryl Wallace of Portland, who sent us this quote, clearly share our sense of humor and love of books. Since the publication in 2016 of Orphan X, Ann has been recommending Gregg Hurwitz's series in which Evan Smoak, the Nowhere Man, an orphan raised to be an assassin, tries to balance his karma by rescuing people in great danger. Mystery blogger Marilyn Brooks (www.marilynsmysteryreads.com) is also a fan. edge of your seat, it's Gregg Hurwitz. In Out of the Dark, the fourth book in the Orphan X series, the protagonist must discover the possible connection between his first assignment 20 years ago and his being targeted for elimination now. We never learn exactly how X came to live in a group home for boys. We do know that when he was 12 his foster father Jack took him from the home, gave him the name Evan Smoak, and began grooming him to be an assassin in a clandestine group run by the Department of Defense. Evan is 19 when he is ordered to assassinate the prime minister of an Eastern European country. After he successfully completes that mission, Jack tells him to kill the man who sold him the gun used in the murder and the man who sold him the bullet's cartridge with a mysterious fingerprint on it. When Evan questions this order, Jack simply tells him to ". . . execute them. Close the operation." And Evan does. After about a decade in the Orphan Program, Evan begins to have doubts about the integrity of its purpose and flees the organization. He has amassed a great deal of money and has no need to work, so he decides to spend the rest of his life helping those without resources who have nowhere else to turn. He calls himself the Nowhere Man. Now, in 2019, Evan has an even more difficult assignment, one he has given himself. He has decided to assassinate the President of the United States. President Jonathan Bennett had been an undersecretary at the Department of Defense when Evan entered the Program. Although the Program was extremely successful in its mission to assassinate those whom the DoD deemed to be its enemies, now that Bennett is president he needs to make certain that any trace of this top-secret operation is eliminated. And that means eliminating all the Orphans. Evan is apparently at the top of Bennett's kill list because of that first assignment. Evan himself doesn't understand why that project was so vital at the time and why his participation makes it necessary to murder him now. So, while Evan is planning to assassinate Bennett, Bennett is arranging to have Evan killed. The success of Evan's plan seems to be impossible, given the incredible level of security surrounding the president. When Bennett travels from the White House, it is in a convoy of three identical cars to disguise which one is transporting him. The presidential limo weighs nearly eight tons, its body covered in armor. The windows are made of bullet-proof glass, and a steel plate beneath the car protects it from bombs. This, of course, is in addition to the phalanx of Secret Service personnel surrounding him at all times. Bennett would seem unreachable. There is no let-up in the action in Out of the Dark, leaving the reader in suspense until the very end. It is the very definition of the word "thriller."